If you're wondering why Derek Engelland is on the ice for a penalty kill, then pat yourself on the back. How are they not blowing that dead, ridiculous. 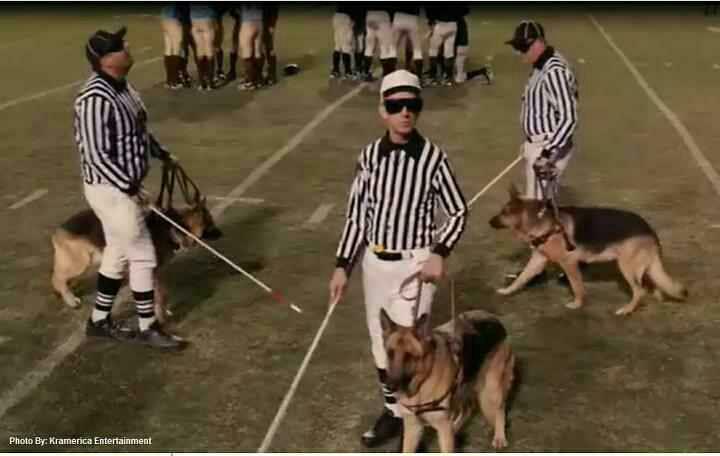 I dont think these refs are even watching the freaking game. It shouldn't take 10 seconds to blow the whistle after a goalie lost his mask. I have had no shortage of hate for Fleury over the last couple of years but he has been phenomenal tonight. It's apparently ok to hold, hook, grab, and clutch Geno. These refs can't even see Fleury playing without a mask. Awful. LOL again with the officials..
Or with the net off apparently. Great idea starting Engelland over Bortuzzo. It's so nice that the Pens are dedicated to playing a structured defensive scheme this year. Did they fire Martin after the 3rd game? I guess the Oilers can get away with murder tonight. This is really irritating...those two crappy penalty calls have given all the momentum to the Oilers. The Pens need to find a way to respond and get something going. Lol he is a worthless roster spot. He shouldn't be playing over Bort. Because Bortuzzo was awesome against Florida. Last edited by Gaucho on Tue Oct 15, 2013 7:18 pm, edited 1 time in total.